When the world market price of sugar is low, the surplus above the quotas is usually imported as feed-grade sugar. 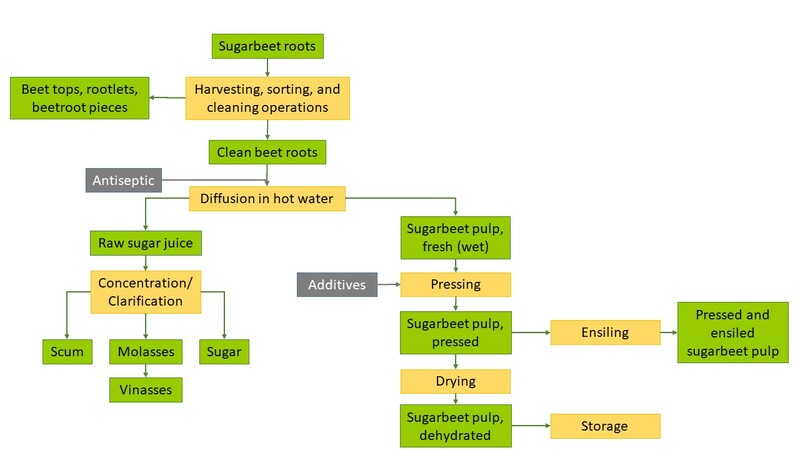 Sugar released for feed purposes is either coloured or denatured (e.g., with fish meal) to distinguish it from sugar intended for human consumption. ucrose added to ruminant diets supports growth but not lactation. A low percentage (10%) is usually included as a sweetener in creep feeds, especially for pigs.